Well, now with a bit of craft paper and some wooden dowels, you can make your own! No more waiting around for mummies to be discovered or archives to be dug up. 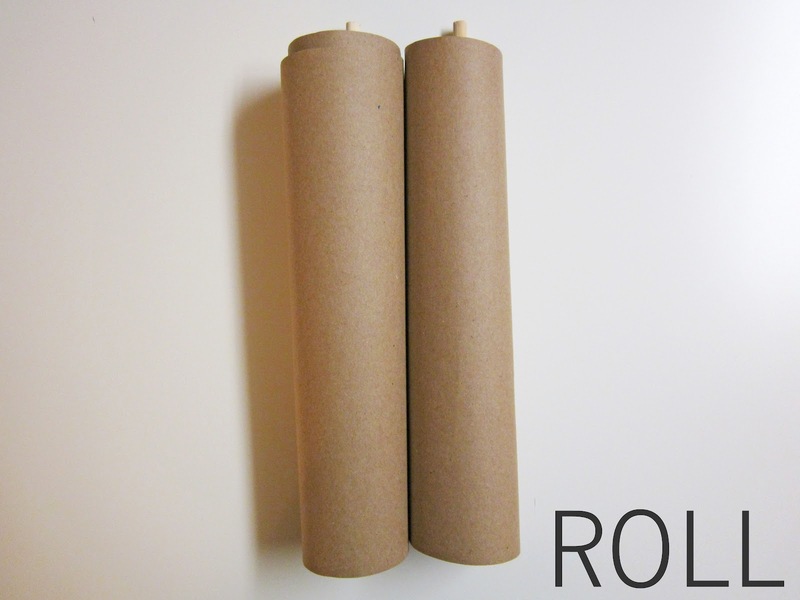 These handy little scrolls can be made right at home. Finally! Okay, okay. So we don't usually have a great need for ancient scrolls around here. I made this one for our primary class at church this week to go along with the lesson. 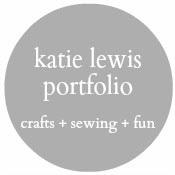 But now that I've made one--and now that I know it's so quick and easy and the results are so fun--I've been thinking up lots of great uses for them. Weddings - These would make such fun, pretty signs for an unexpected, beautiful touch in natural tones. Invitations - Mini versions of these scrolls would be so fun for wedding or party invitations! Pirates - Ahoy mateys! Now you can make your own treasure map! Princesses - Anybody getting invited to a royal ball? I know I am. 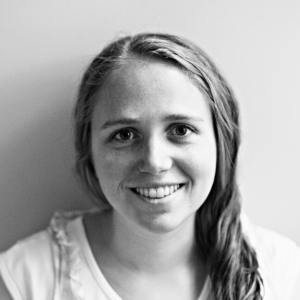 School Projects - Studying ancient civilizations? 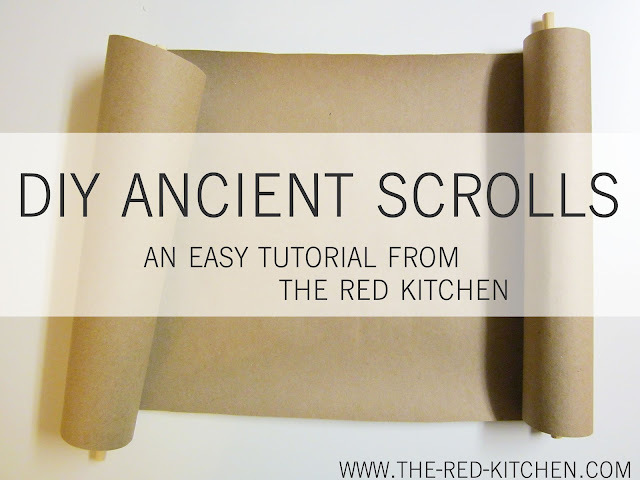 Show off your know-how on your very own ancient scroll! Scripture Study - Now you can study the scriptures just like they did in the old days. Don't forget--Hebrew reads from right to left! Wall Art - Print or write a pretty quote or paint a scene on your scroll. Add a string to the top dowel and hang for one-of-a-kind wall art. The 6 and 7 year-old primary kids in our class loved the scroll. It was easily the most fascinating part of the lesson. Haha. The kids were a little squirrely, but when we passed around the scroll so each of them could have a chance to hold it and roll it open and closed, they quieted down right away. They were all so excited to get a turn. Each of them was so careful with the scroll. For all the care and awe they gave it, it might as well have really been an ancient scroll. Get the quick and easy tutorial after the jump! I cut mine 10" wide and as long as the width of the roll of paper. Source: A huge roll from Home Depot cost me about $8.00. Mine are 12" long and 5/16" wide. Source: A pack of 8 from JoAnn's cost me $1.00. 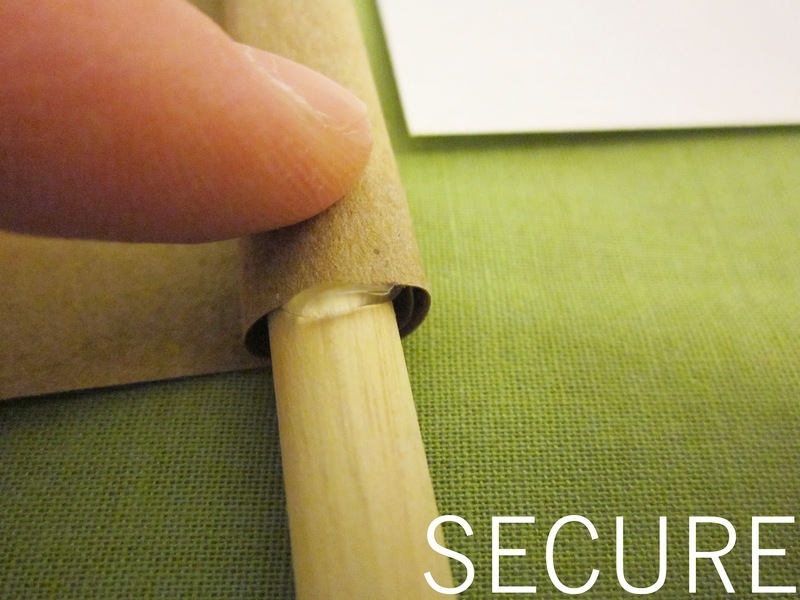 Once you have your paper cut, place your dowel on one end. 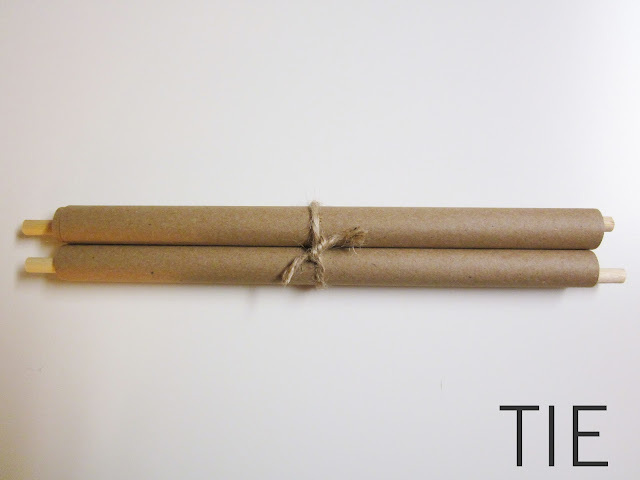 Wrap the the edge of your paper around the dowel just once. 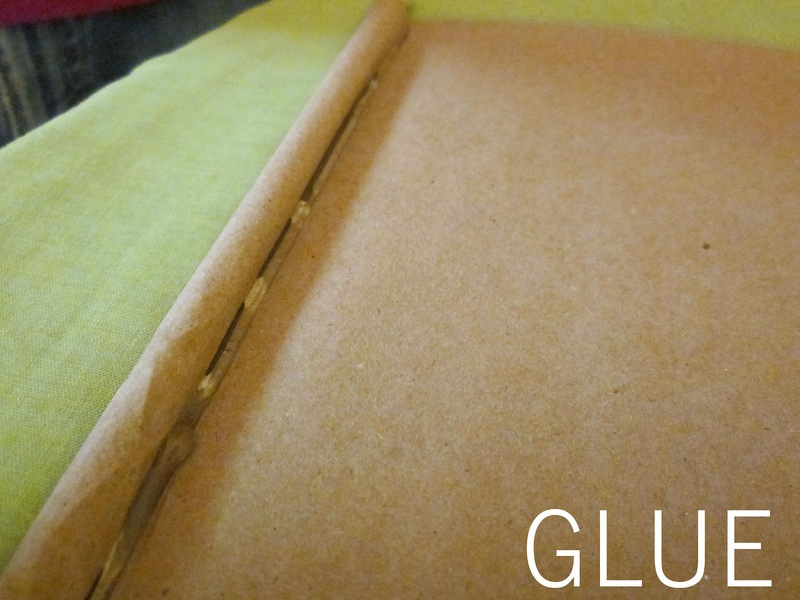 Using a hot glue gun, glue the paper to itself right at the crease of your roll. Roll the dowel over the glue and hold in place while glue dries. Add a dab of hot glue just inside the end of the rolled paper. 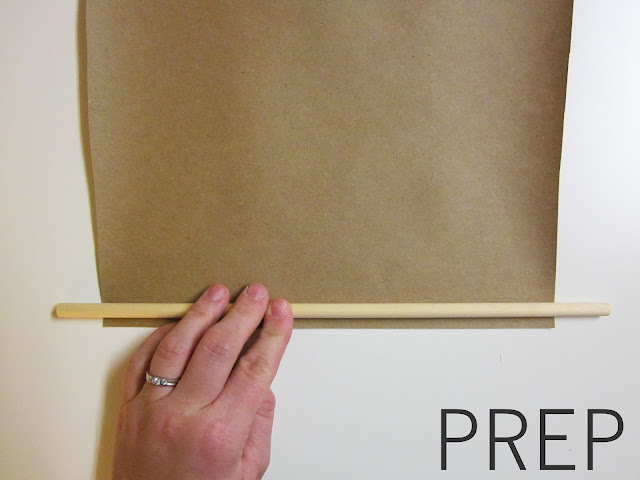 Press paper onto glue to secure the paper to the dowel. 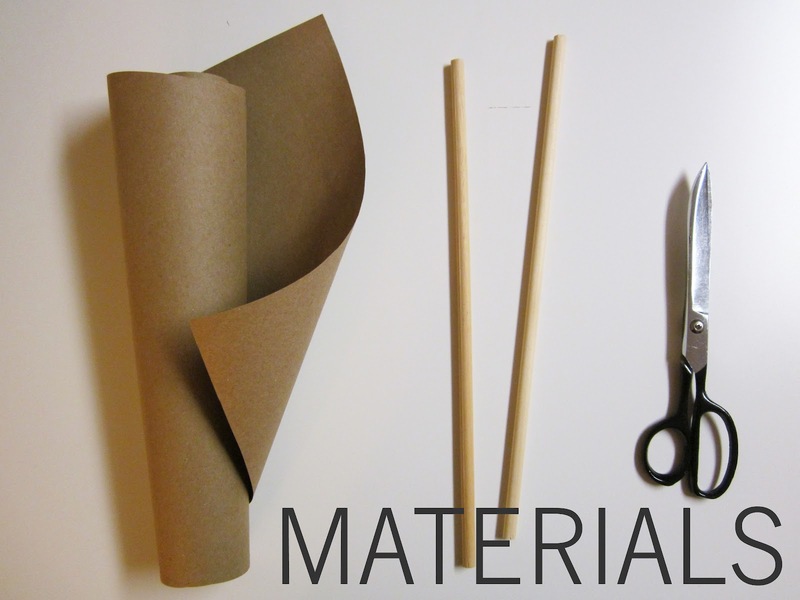 Repeat steps 1-4 on the opposite end of your paper with the remaining dowel. 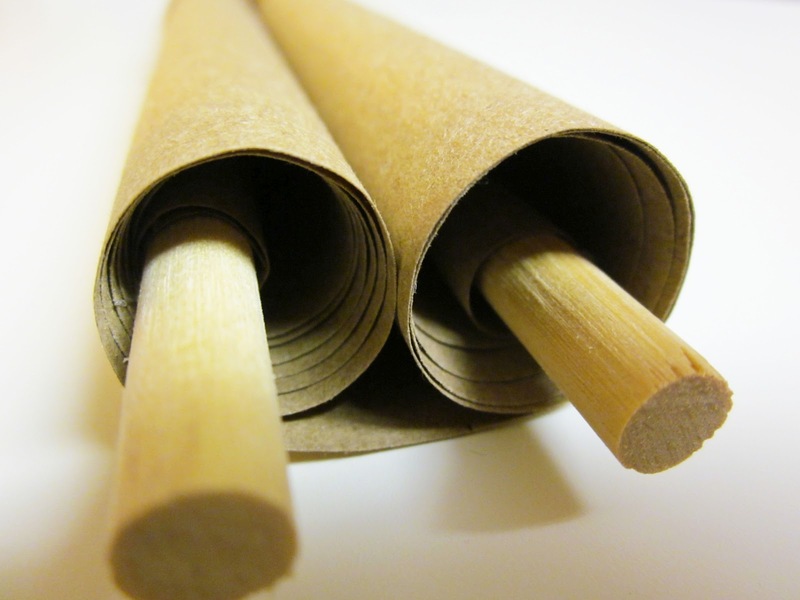 Now that your dowels are secured to each end of the paper, carefully roll the paper around each roll so it curls nicely. Write your ancient texts, treasure maps, or royal ball invitations on the inside of the scroll. 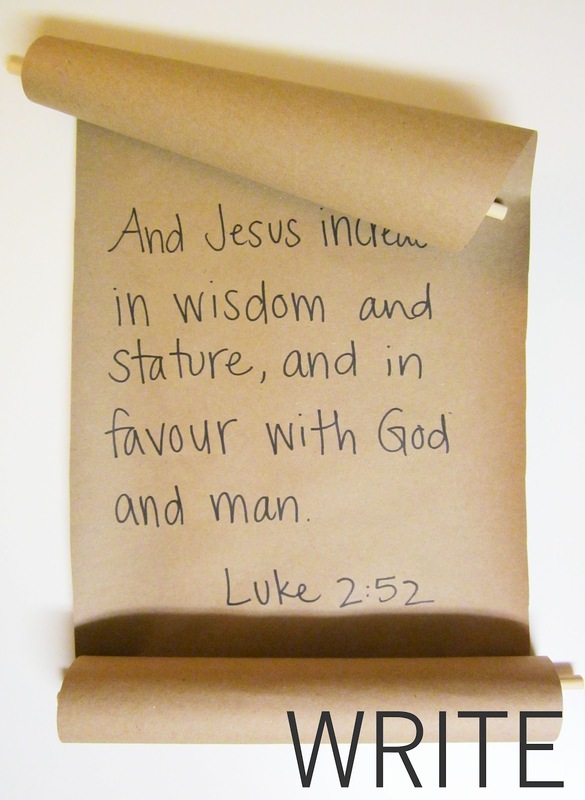 I used a regular Sharpie marker to write Luke 2:52 for part of our primary lesson at church. For something fancier, try calligraphy, paint, or another fun medium. 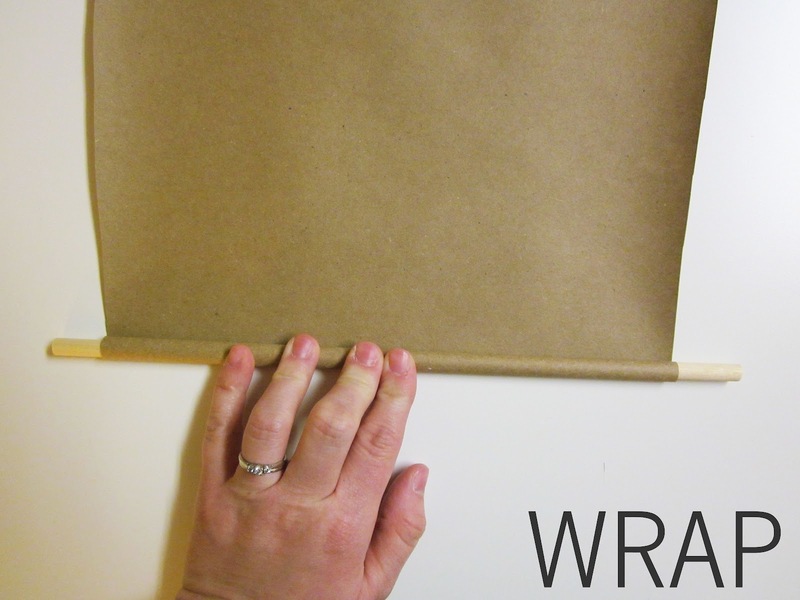 Once your scroll is ready, roll it up so it's neat and tidy and tie a bit of twine around the middle to hold it in place. 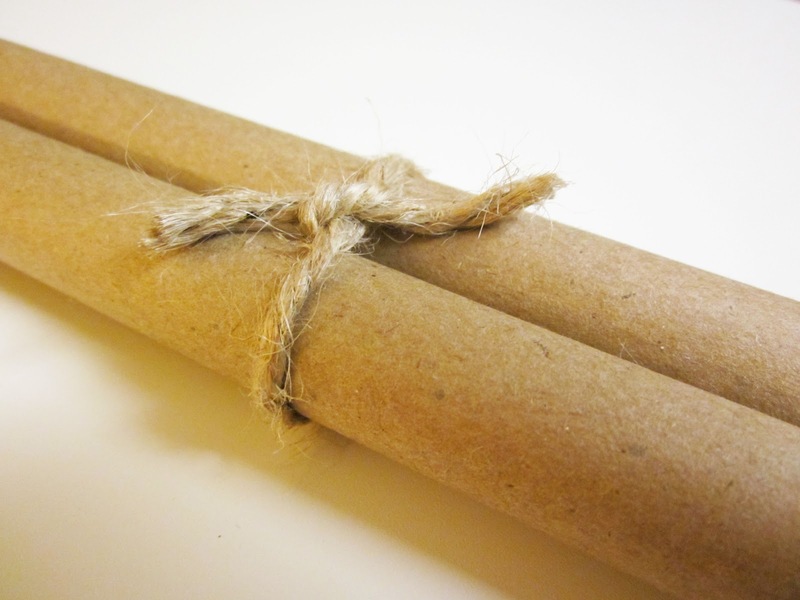 Can you think of other fun uses for ancient scrolls? When I pulled the scroll out of the bag, they literally all said "Whoa!" Cute. I'll have to remember this and see if I can think of some way to use it in singing time or with the nursery kids.